Vacant lot located on Hwy 17/NC 210 heading north right before you get to Surf City. The Sotheby’s International Realty brand takes great pride in presenting to the world unique places and their stories, and in using our innovative marketing tools, global network and relationships with discerning buyers to perfectly match time-honored properties with those who will appreciate them and give them new life. Through this remarkable network all our agents have access to some of the most qualified property buyers in the world. 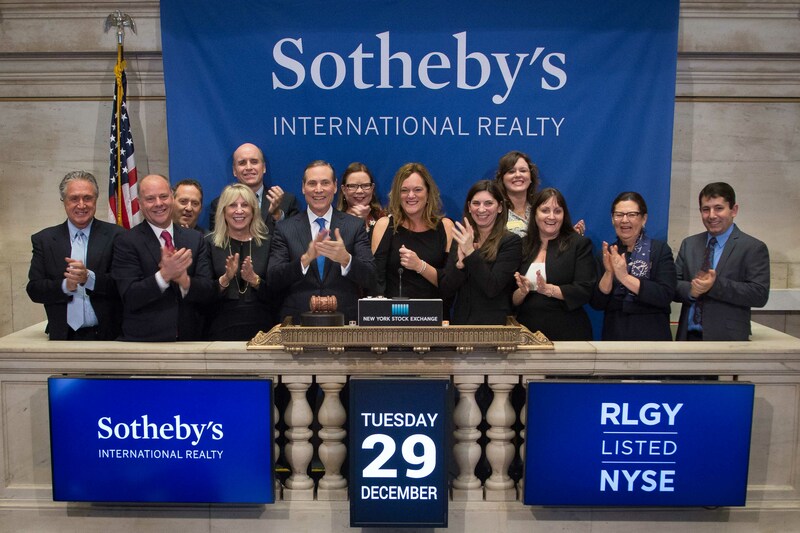 The Sotheby’s International Realty network is now made up of more than 19,000 sales associates in approximately 900 affiliate offices in over 60 countries and territories worldwide. The David Benford Group has a results oriented formula to connect buyers and sellers that has been productive for nearly 30 years along the Coast of Carolina. David has managed, owned and been a consistent multi-million dollar real estate producer in the region. 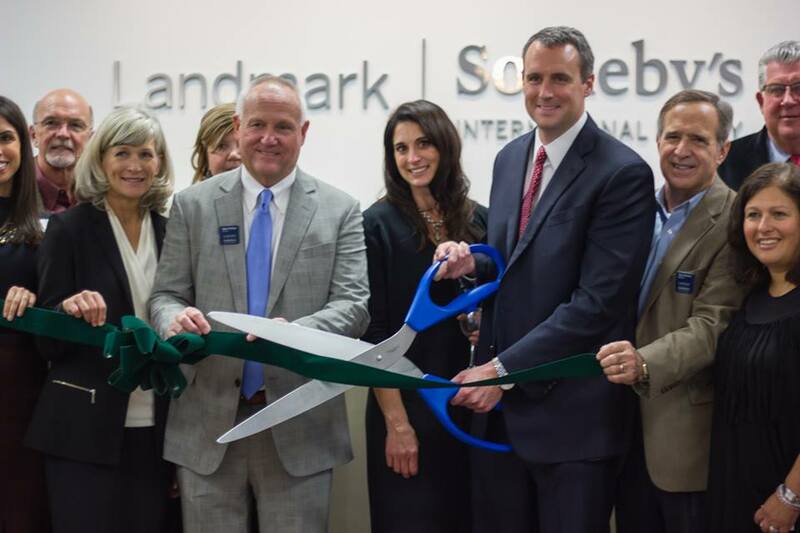 This experience has allowed the team to build effective business relationships throughout the area, which translates into a more service-oriented approach to buying and selling. Our goal is simple: Create a more sophisticated real estate experience along the Coast of Carolina!